Anytime you drive by a lush forest and think why no one is fertilizing it. It's because the forest survives in a sustainable framework that returns nutrients to the soil via natural composting. This is a great way to create a fruitful garden. Most disease free yard waste. Noxious weeds from around the yard. This is an example of nutrient rich amendments to your compost. Diseased plant material, animal fat, or oil. As a rule of thumb I take a word of advice from The best crop rotational farmer out there Joel Salatin "If you smell it before you see it you know it aint' good." Water your compost helps keep it moist especially with the added heat bonus. Never let your compost pile get too dry. We want to keep our living biome happy and moving along with its compost process. Paint your compost bin with flat black paint and line the inside with 3 mil. 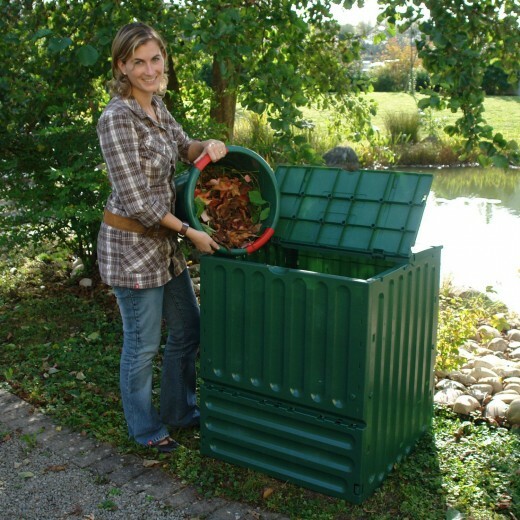 industrial black garbage bags to create a hot environment for your compost to breakdown effectively. The black helps the compost stay warm at night. 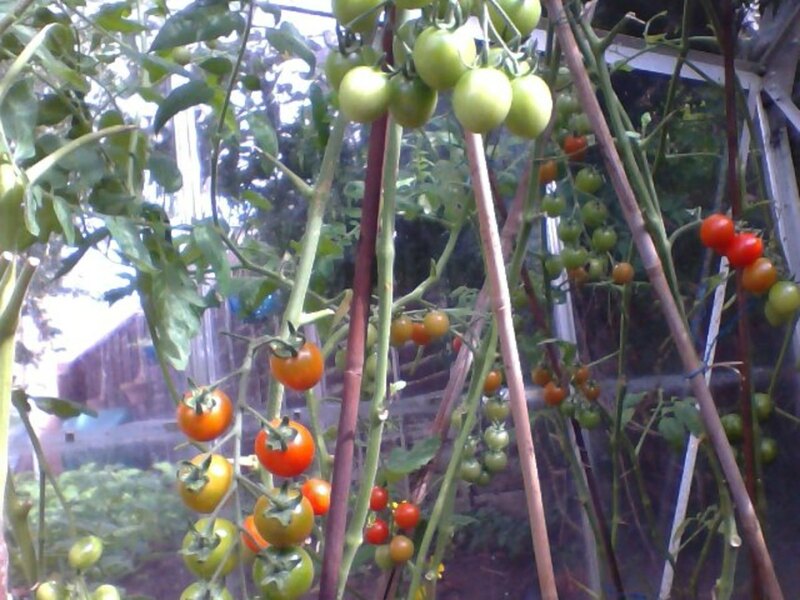 Bury your flat black compost bin half below the surface of your garden bed in a hoop house or greenhouse. Make sure the top is placed in direct sunlight. 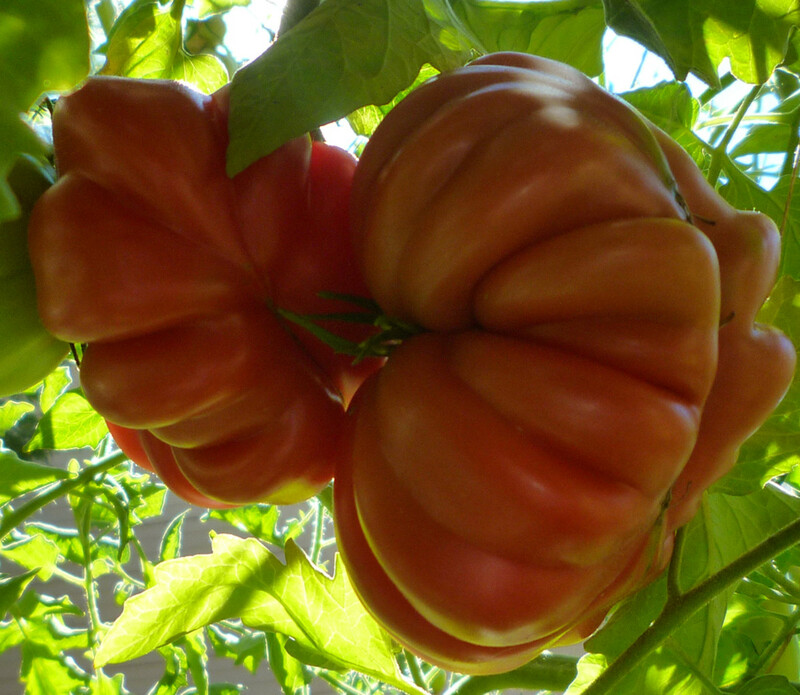 This will heat up the compost bin and thus, in turn, heat up your garden bed. This is a great winter gardening hack. Here we have a three part composting bin. This method is used for moving around more compost and creating a richer soil biome from constantly moving the compost around in its different states of dissolving into nutrient rich soil. 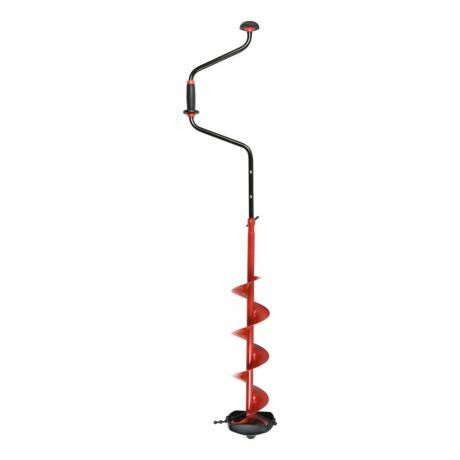 A hand auger is the most efficient way to till your compost bin and release heavy amounts of oxygen into the compost. After letting the compost bake the auger helps speeds up the process by using an aggressive till technique. When you have your finished compost and receive a new abundant supply of compostable scraps you can just mix them in with the pile and it will erode faster. 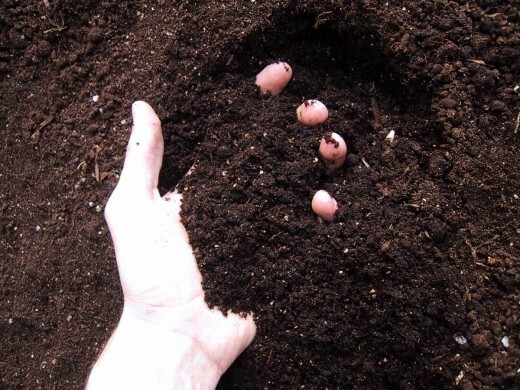 Once your compost gains momentum it will erode faster because of the abundance of micro-organisms in your soil. Don't be surprised if you see seeds becoming little plants in your compost bin. That's a good thing! Use a hand Auger to till or an attachment auger to a drill to emphasize comfort. This is an example of finished compost filled with abundant amendments such as worm castings, humus, and other nitrogen rich properties. Our black heat loving bin uses heat-loving bacteria to kill all the pathogens in the soil and help rejuvenate it by eradicating parasitic worm eggs, human pathogens, bacteria, viruses, and protozoa, along with other atributed plant disease organisms. 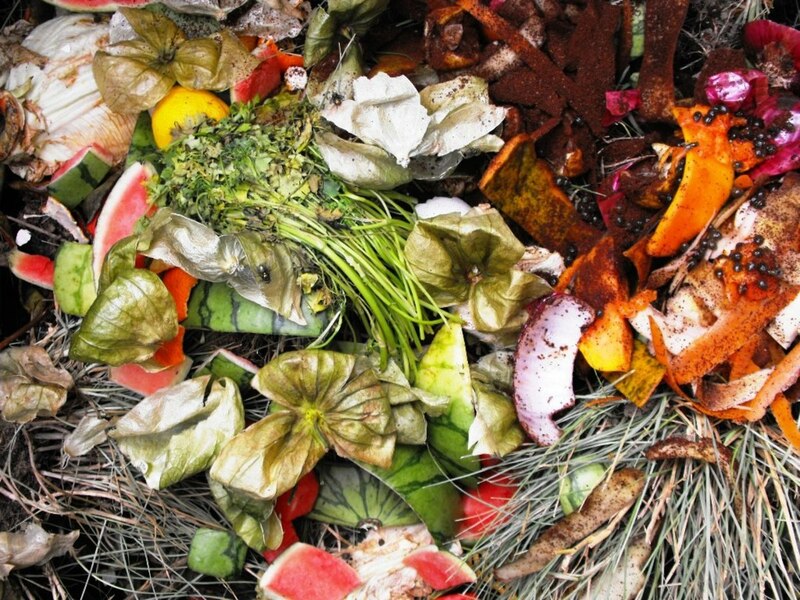 Compost also is great for your flowers! 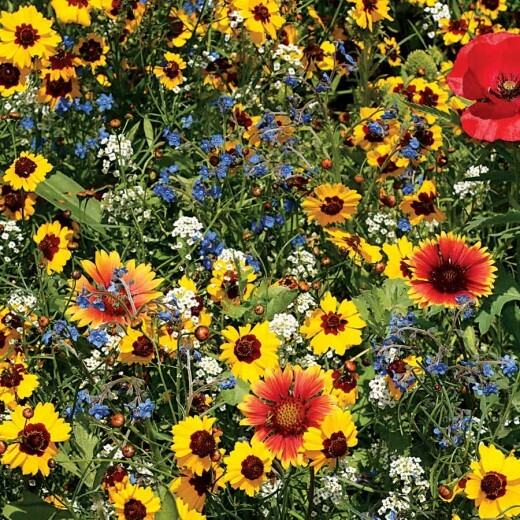 Planting wildflowers invites beneficial insects to pollinate your plants and help make your garden a magical place. Let 2 quarts of compost sit in 6 gallons of water for 3 months in a flat black bucket in good sunlight. By adding an airstone to help circulate oxygen you can create a foliar spray that can distribute vital nutrients to mass acreage of land. This special compost tea technique is extremely vital for big agriculture. EJWOX Garden Compost Bin Tumbler, 43 Gallon Capacity with 2 Chambers Dual Rotating Composting Tumbler is the best hands down for tumbling your compost. This is a thermophilic style that is already black with a three-sixty oscillation that effectively tumbles your compost. With this tool right here you don't have to use the hand auger at all fully eliminating the use of a tool. 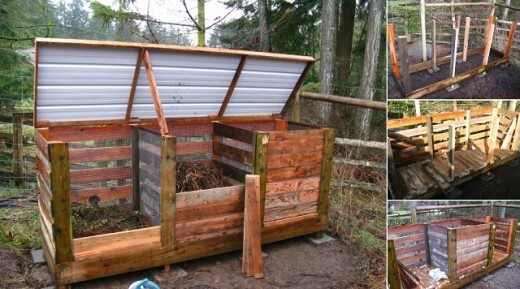 Making for a cost effective way to compost and save space.